A minivan is a great option for growing families, and the 2018 Honda Odyssey and 2018 Chrysler Pacifica offer the latest and greatest in this category. With V6 engines, they’ll get up to speed on Interstate 90 in Elgin in no time. However, when you look inside the cabin, the Pacifica is missing some important features in the base trim. Find out about the differences between these two models today at Brilliance Honda. Which Interior is More Comfortable and Practical? Those features go a long way toward keeping your family happy on long road trips from Elgin, IL, and on hot summer days, automatic climate control will help everyone keep their cool. 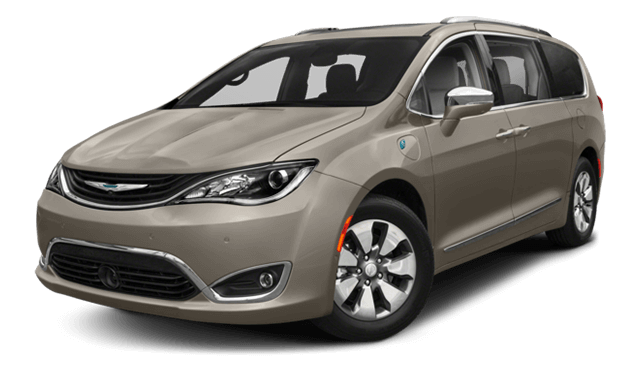 Unfortunately, the Pacifica’s base trim is pretty bare bones, and none of those features are included. On top of that, it has some significant drawbacks in the cargo area. The Odyssey can fit up to 38.6 cubic feet behind the third row of seats, while the best the Pacifica can manage is 32.3 cubic feet. If you fold all the seats down, that advantage only grows. The Odyssey’s maximum cargo area increases to 158 cubic feet, handily beating the Pacifica’s 140.5 cubic feet. If you’d like the ability to haul more gardening supplies from Klein’s Farm and Garden Market, the Odyssey is the better bet. For drivers who value a relaxing interior, high tech features, and plenty of cargo room, the choice is clear. 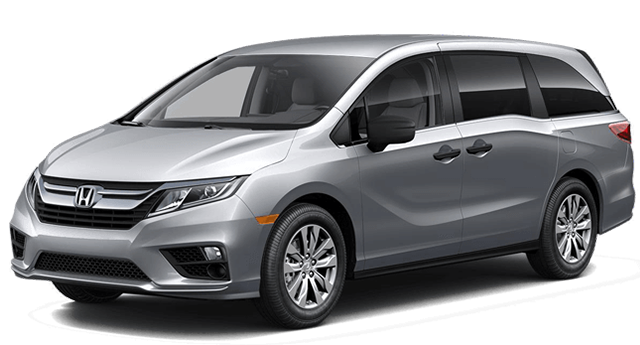 The 2018 Odyssey simply offers more than the 2018 Pacifica, and at Brilliance Honda, our financing team can’t wait to help you secure the low-interest auto loan you deserve. Just apply for financing online to get started with the auto loan process. Learn more about CabinTalk and CabinWatch before stopping by. 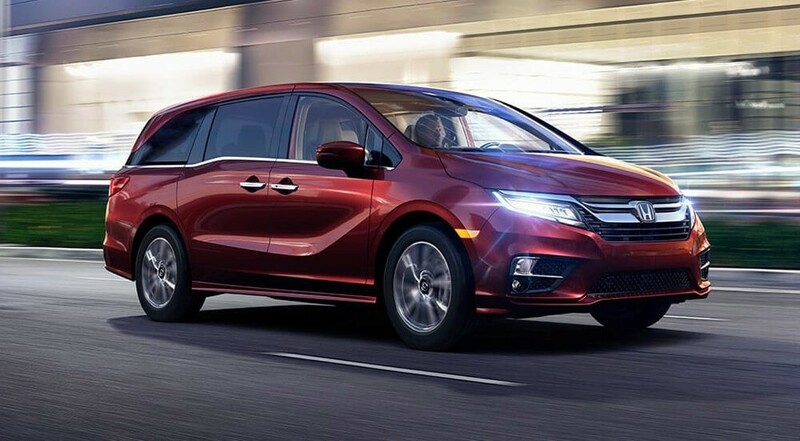 When you’re ready to have your whole family give the Odyssey a try, just schedule a test drive before you visit our showroom at 680 W. Terra Cotta Ave. in Crystal Lake, IL.